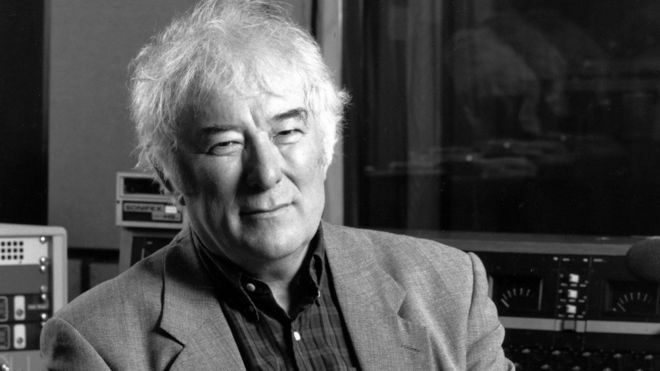 Today on My Poetic Side we take a look at the campaign to celebrate what would have been the 80th birthday of the poet Seamus Heaney. We also have an article about the shortlist for this year’s Griffin Poetry Prize. Commutes in Ireland will soon be able to spot a selection of poems by Seamus Heaney when they travel by bus or train. A special two-week campaign is to be launched by The National Library of Ireland to commemorate what would have been the poets 80th Birthday. A total of 5 poems have been selected and will appear on Bus Éireann, Irish Rail, Luas and Dublin Bus between 13th and 20th April. Heaney won the Nobel Prize for Literature in 1995. He passed away in August 2013. In addition to the five poems that will appear on transport, the National Library will also be running a series of free exhibitions that will take place at the Bank of Ireland Cultural and Heritage Centre which is located on Westmoreland Street. They hope that people will come along and learn more about the poet and his work. The fight for this year’s Griffin Poetry Prize will be an interesting one. 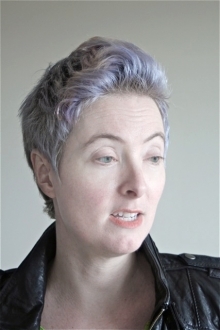 The shortlist, which has just been published, is an all-female one –and includes Sarah Tolmie, Eve Joseph and Dionne Brand. The shortlist was announced by The Griffin Trust For Excellence In Poetry. It contains the names of the authors of seven books. Four international authors and three Canadians. The winners of the prize will be announced on 6th June when one international and a Canadian winner will each receive a $65,000 award. All of the finalists will receive $10,000 and will take part in a reading of their work. Brand is a past winner of the Griffin prize and her shortlisted book this time is “The Blue Clerk”. International authors on the shortlist include Raymond Antrobus, the British-Jamaican spoken-word poet. He has been shortlisted for his first collection which takes much of its inspiration from his experiences as a deaf writer. Antrobus recently won the Ted Hughes prize for poetry with the same book. The other international authors on the list include Daniel Borzutzky who is based in Chicago, Don Mee Choi who was born in Seoul and the Albanian born poet Ani Gjika. In order to make the shortlist the three judges read a total of 510 poetry books, including 37 translations from 32 countries.